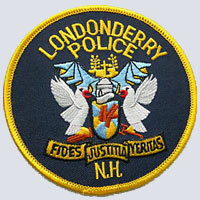 The mission of the Londonderry Police Department is to improve the quality of life in our community by working in partnership with our citizens to protect life and liberty, maintain order, reduce crime and the fear of crime and regulate traffic. We will strive at all times to establish relationships of trust with those in our community by demanding of ourselves high levels of truthfulness, honor and responsibility. 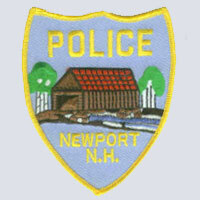 Newport has capitalized on the historical aspects of the town. Three covered bridges are located in Newport, one recently reconstructed, and two of the eight remaining railroad covered bridges in the country. The town’s historic district in the village center contains many buildings which have been maintained to keep their original appearance. 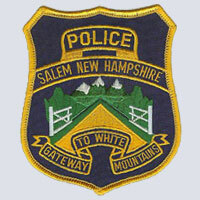 The Salem Police Department's mission is to provide our community with value-cased, effective and efficient law enforcement services. Maintaining accountability with our citizens through fair and equitable service to all is one of our hallmarks. We value the partnerships we have developed with and within our community. The preservation of fine quality of life Salem residents and visitors enjoy is our primary concern. The Cheshire County Sheriff's Department, has developed the SHEPARD program (Sheriff's Project to Help Residents for Recycling) which is intended to assist Cheshire County residents recycle used medical equipment to people in need throughout the County. Anyone who wishes to donate a small piece of medical equipment, such as a wheelchair, walker, shower chair, or similar equipment, please call Maplewood Nursing Home. 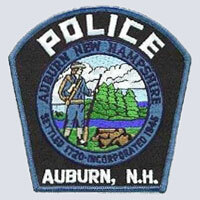 The Auburn Police Department is committed to working together with the community to provide a safe and enjoyable environment for those that live, work, or visit the Town of Auburn. Our police department currently has 20 employees that are each committed to providing the highest level of police services. We accomplish this through our relationship with the citizens and our philosophy of community policing and customer service.